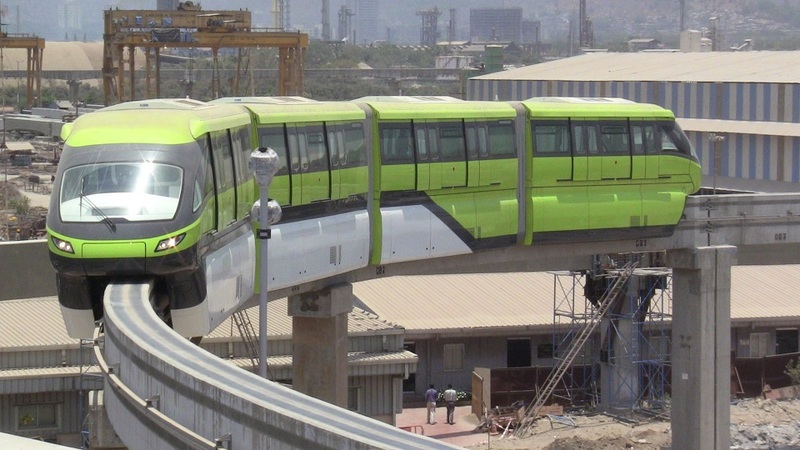 Mumbai: The Mumbai Metropolitan Region Development Authority (MMRDA) has planned to issue a termination letter to scomi engineer, the supplier and operator of Mumbai monorail coaches.On the other the MMRDA is planning to float a tender in the next two months for 12 more new monorail trains.This time the supply tender will not operate the contract for the operations and maintain of new coaches.From chembur to Wadala and Wadala to Jacob circle this project was taken up in two phases .On February 14th, the 8.8 km monorail stretch in the first phase was opened. In the starting of this year the MMRDA issues a new tender calling for bidders. It was mainly done to take over from scomi to operate and maintain the monorail. This decision was mainly taken because there were a number of maintainence related issues like frequent break-downs, jamming of doors and a major fire that broke out in November 2017 which burned two coaches a station building and platform were damaged too. The total loos was about 33 crore and after that incident monorail is not in operation. China railway rolling stock corporation, BYD as well as Canada’s bombardier could be global manufactures for these trains. But still the MMRDA has officially not commented on any of these articles. The winning bidder that is to operate and maintain the mono-rail was emerged as IL&FS. But yet they are not confirmed or awarded the contract as due to the difference in cost quoted by IL&FS. IL&FS estimated the O&M cost at 1,000 crore while IL&FS raid bid 2,000 crore.